The Illinois State Board of Education (ISBE), Illinois Board of Higher Education (IBHE), and the Illinois Green Alliance announced on March 4 the three nominees from the 2019 Illinois Green Ribbon School program. The program recognizes schools taking a comprehensive approach to sustainability, incorporating initiatives that save energy, reduce costs, protect student and staff health and wellness, and offer environmental education. “The Illinois Green Alliance is thrilled to continue our partnership with ISBE and IBHE to recognize these three nominees for their outstanding efforts to create sustainable and healthy learning spaces for students. It is inspiring to see the unique efforts these schools are taking to reduce their environmental impact and empower the next generation of sustainable leaders,” said Liz Wimmer, Program Manager of the Illinois Green Alliance. Loyola University Chicago is committed to addressing climate change and sustainability as key aspects of their mission of social justice. Announced around the release of Laudato si’, Pope Francis’ Encyclical on Ecology, Loyola released ‘ A Just Future’ , a climate action plan with a carbon neutrality goal of 2025. The University addresses climate through three main strategies; campus, curriculum, and community engagement. Loyola’s commitment to sustainability has led to ambitious accomplishments over the last decade, including, 11 high-performing, LEED-certified buildings, an exemplary sustainable landscape at the Lake Shore Campus, and more green roofs than any university in the Midwest. The Illinois Recycling Association is proud to have Loyola University Chicago / Aaron Durnbaugh as a member and William Curtin, Retired Director of Environmental Services, currently serving on the IRA Board of Directors. Members of the Illinois Recycling Association enjoy the benefit of spotlighting their Business, Government, Educational Institution or Not For Profit entity in a future Newsletter. If you would like to be featured, please send an email to info@illinoisrecycles.org. 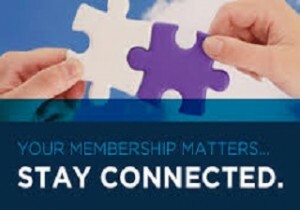 If you were a member for 2018, that membership expired 12/31/2018. Please re-join for 2019 to keep your information on our website. The 2019 Membership Drive is off to a great start! But we have ambitious goals this year so please join so that the good work can continue to educate and inspire all of Illinois to Reduce, ReUse and Recycle. Member-Only Content on the IRA Website. Currently there are 2 job postings that are viewable by members only. 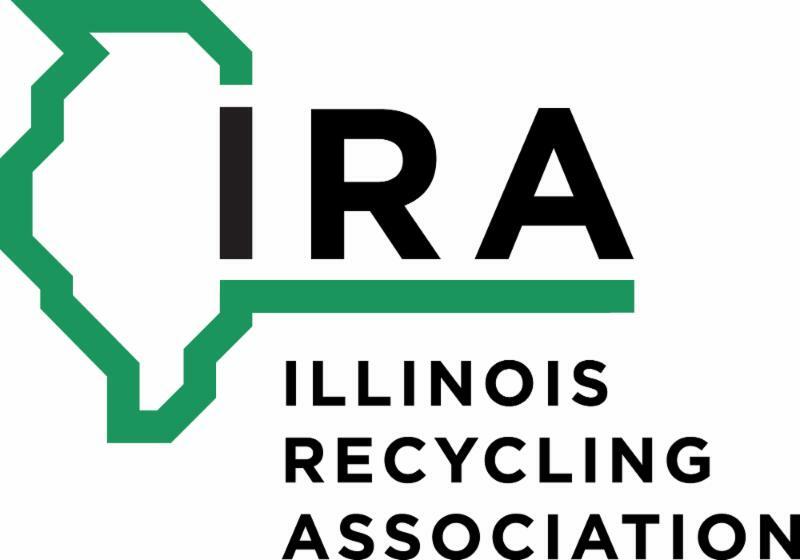 A member-only content section called Legislative Affairs will be introduced soon that will address pending Illinois legislation related to the recycling industry. CALL FOR BOARD MEMBERS TO REPRESENT DOWNSTATE ILLINOIS . The IRA Board of Directors currently has two (2) seats open. The time needed to devote to this worthwhile association is about 1-2 hours a week plus a once-a-month 2-3hr board meeting, call-in option available. Please consider becoming a board member. The IRA website at www.illinoisrecycles.org describes board activities, especially in ABOUT-BOARD OF DIRECTORS-COMMITTEES. Send an email to info@illinoisrecycles.org . Here is What We Saw of Interest This Month. The top 3 are must-reads. US Dept of Energy Seeks Ways to Recycle Lithium-ion Batteries. Project Housed at Argonne National Laboratory Outside Chicago. "The Key To Success is Playing the Hand You Were Dealt like It Was the Hand You Wanted."